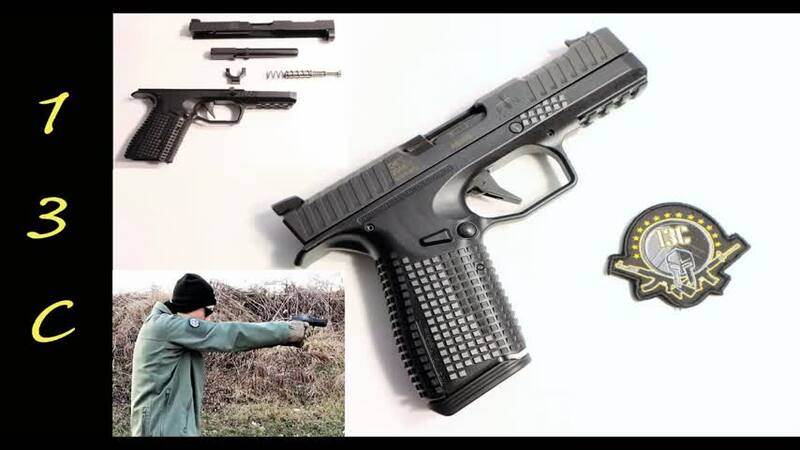 Archon Type B 9mm handgun. A straight through look at the first 300 rounds fired through this model Arsenal Stryk B, you'll see what we see as it happens using 115, 123, 1475 gr ball and hollow point ammunition. Be sure to subscribe and turn on notifications for the full upcoming review.